There is a new version of this course. Please see SAS® Event Stream Processing. This course is for data stewards, data analysts, and data scientists who need to analyze and transform streaming data while it is still in motion. In the world of IoT (Internet of Things), organizations can build SAS Event Stream Processing applications that ingest and analyze high-volume and high-velocity data streams, respond in real time, and store only relevant data elements. 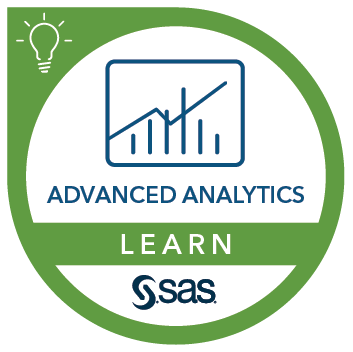 understand the analytical capabilities in SAS that you can use to process the results from SAS Event Stream Processing. Familiarity with XML and familiarity with the Unix/Linux command line interface is required.